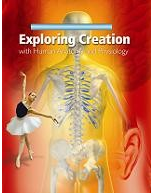 This 28 lesson class follows Exploring Creation with Anatomy & Physiology (Young Explorer Series) by Apologia. Classes includes weekly lessons, textbook assignments, Minecraft adventures, and quizzes. Students will need the textbook to complete this course. Students will learn all about the human body at a level that is understandable to them. Each lesson includes a Minecraft activity which helps to review the topics they are learning and so the student can continue learning in a different way! 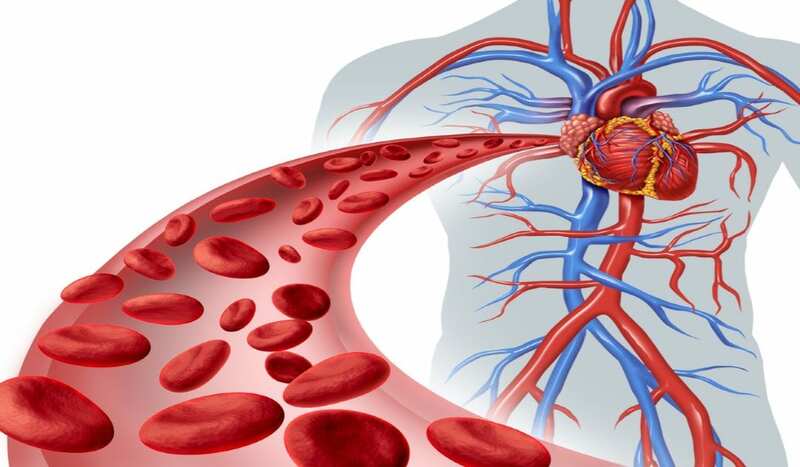 In this course students will build illustrations of different body systems such as a roller coaster through the digestive system and much more! While the Minecraft activities are optional, they are strongly encouraged.